“The time has come for our children to be atheists,” writes Albert Williams in his book Why Our Children Will be Atheists. Williams argues that religion is a product of evolution and we have simply outgrown God. Our advances in science can only mean one thing — religion must die. It will die. Williams’ optimism is clear. Many of his critiques of religious failings are valid. But his prediction that religion will die within the next 100 years is doomed to fail. My counter argument is simple: he’s wrong. We are hopelessly religious because we have a craving that nothing on this world can satisfy. If we really do have the sort of God-sized hole that the philosopher Pascal described, then this means nothing in time and space can fill it. If it truly is a longing for something beyond this world then nothing within this world will do. Williams anticipates that science will solve the biggest riddles that religion seems to speak to now. “I can see a future where the fog of religion is lifting,” he writes, “I can see a new world where religion no longer exists. I can see the human race finally grasping its true origins, and using its intellect to further its understanding, purpose, and reason within this wide and wonderful Universe.” That science by itself will provide an explanation of origins, purpose, and even a rational explanation of rationality, is to me, highly unlikely. I don’t think our children must be atheists. Some of them surely will be. We live in a secular age and some will be swept away in the flood. But I believe the gospel is big enough to stem the tide for our children for two basic reasons: first, because it’s true, and second, because it offers a more compelling explanation of the human experience. At the end of the hollow promises of humanism, the gospel offers an exclusive foundation for human flourishing. Of this gospel we need not be ashamed. 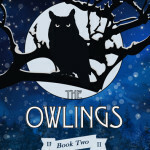 My new book The Owlings: Book Two releases this week! 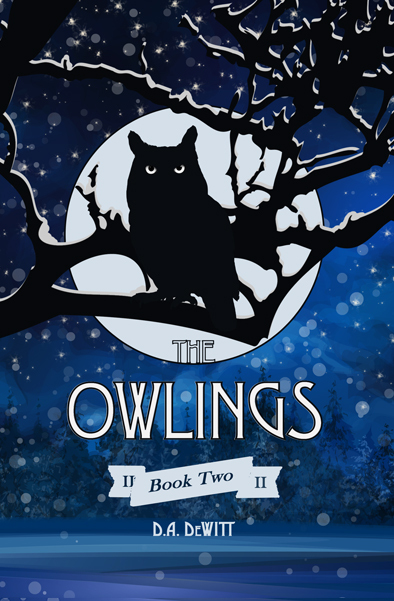 Stay tuned, and help me spread the word. Thanks!